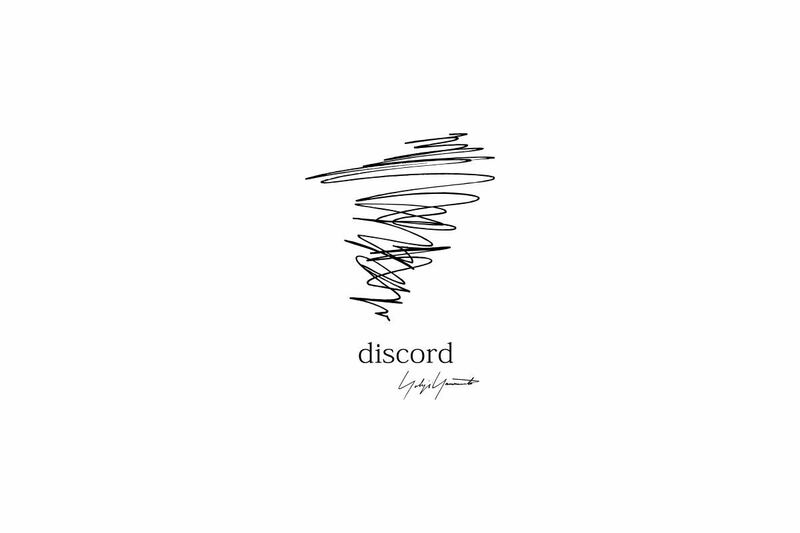 discord” represents philosophy of Yohji Yamamoto - aesthetics of imperfection and asymmetry. Yohji Yamamoto, the designer who leads the fashion world with avant-garde design, proposes a new value of luxury accessory. 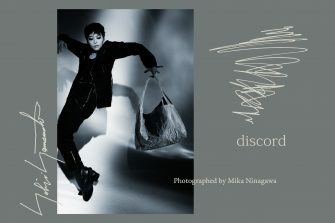 The world’s first flagship store of "discord Yohji Yamamoto" where all the items of the brand are gathered. We mainly present bags and scarves of high-quality. Exclusive items for the flagship store will be released.